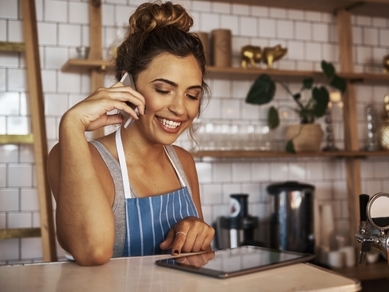 Are you a Micro or a Small business? A MicroBusiness (or Micro-Enterprise) is officially described as any business with fewer than 10 employees. The main goals of a Micro-business tend to be to create a living for the business owner and employees. A Small Business is officially described as having less than 50 Employees, with a goal of growth towards becoming a Medium sized Enterprise. Regardless of the size of your business, you will need solutions for your place of work - Xamax can help take the pain out of finding the right solutions to help maintain and grow your small business. 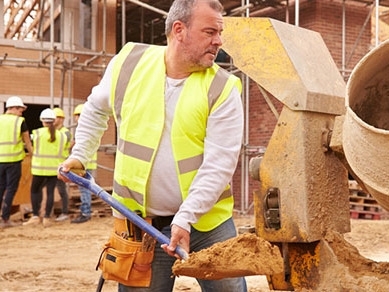 You will receive comprehensive customer service with a dedicated and skilled account manager, offering you advice and assistance on the right types of workwear, footwear, uniform or Personal Protective Equipment (PPE, Workwear) you may need for your business sector. There is no minimum order value if you only require a small number of products and a straight forward pricing structure that provide a competitive economy of scale for bulk ordering. Your Xamax account manager will be happy to discuss options, and help you get the best value for the solution you need. For orders over £100, you receive Free Logo set up, guidance for your artwork designer, with expert opinion about the correct way of displaying your branding. For instance - do you go print or embroidery, direct print or indirect print, left breast or full back print, a combination of both. There is the option of a free digital sample of your ideas here. 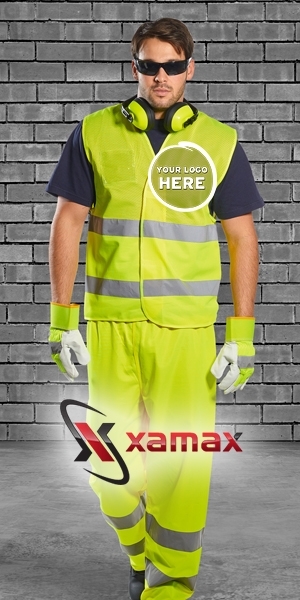 You can make orders on our website 24/7, or over the phone during normal Xamax office hours. We accept payment online or over the phone by Paypal or Debit/Credit Card. Payment on account may be available by request - ask your account manager for details. Your orders can be delivered to your place of business, or left ready for collection in the shop at our West Yorkshire Headquarters.